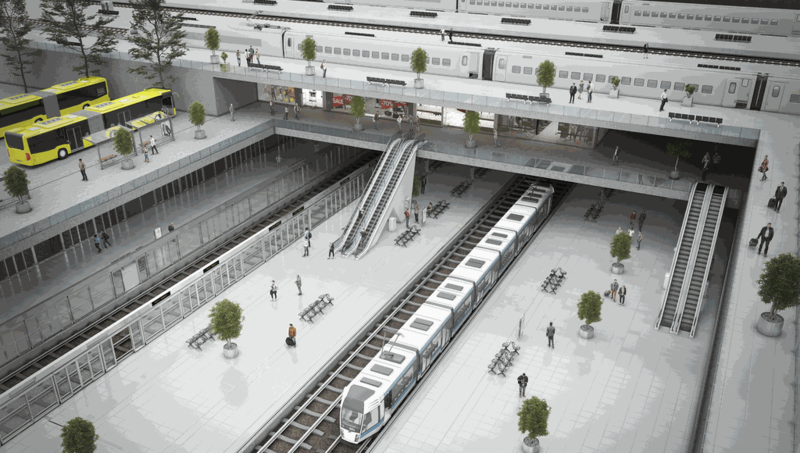 Public Transportation Solutions are designed to streamline traffic patterns and improve safety in transportation hubs such as bus depots, train terminals, and subway stations. The sensors utilized in these markets help maximize safety and access while protecting people and equipment. Train, Tram & Subway Doors enable entry and exit from a train, tram or subway car; as well as the movement between multiple cars. 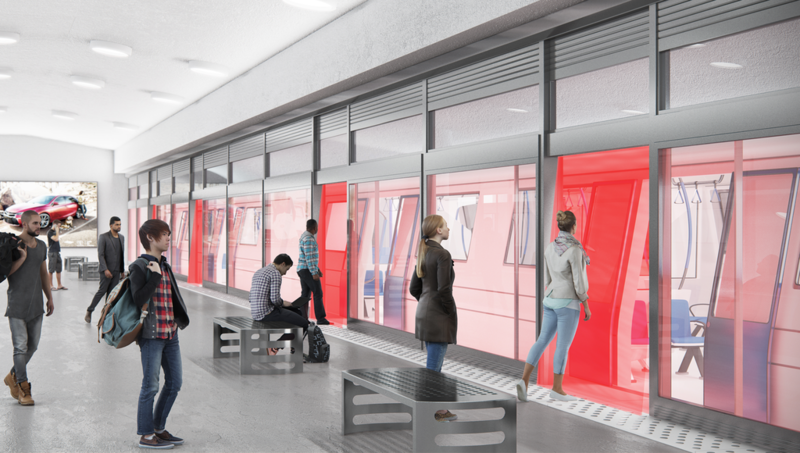 BEA sensors can be used to enhance safety on these doors in busy terminals and on cars, preventing the automatic door from shutting on a person not fully boarded. 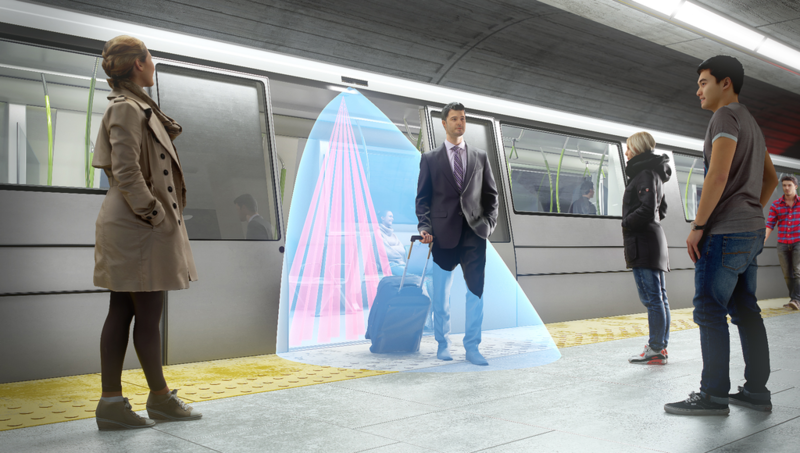 When a train, tram or subway car approaches a stop, sensors can also be used to detect pedestrians standing outside and signal the door to open. 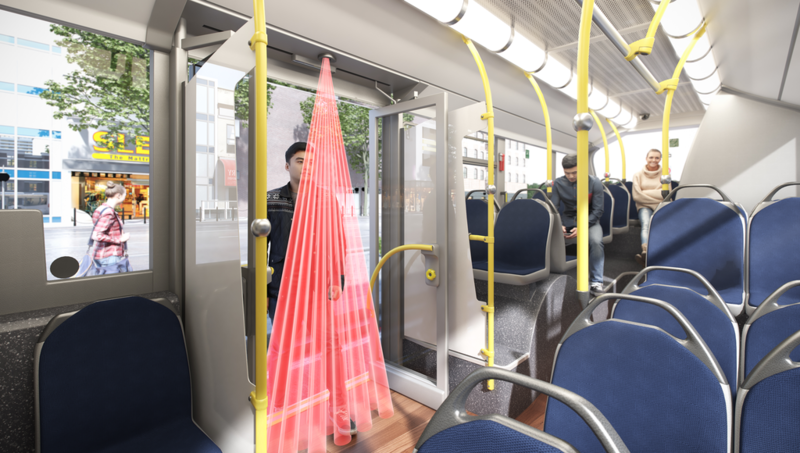 Bus Doors utilize sensing technology to protect pedestrians during the boarding process, ensuring that a door does not close on a person who has not fully entered the vehicle. Sensors can also be used to detect pedestrians waiting to board a bus, opening the door when the vehicle has stopped and is ready to board.